At some point, you will need to start caring for your parents in much the same way they used to look after you. This can involve many different things, but in most cases, professional financial help for seniors is necessary. Still, there’s plenty you can do in the meantime to prepare for this eventuality. For obvious reasons, most people – parents and children – don’t want to think about this. However, given the importance of the subject, we feel obligated to better help you understand it. As we just touched on, most people do everything they can to avoid this topic, but it’s vital that you bring it up with your parents before it’s too late. According to Fidelity, a good rule of thumb is to bring up this subject when you turn 50 or one of your parents turns 75, whichever comes first. That being said, there are any number of events that could also make the need immediate. Obviously, if they ask for help, that’s a clear green light. However, something like an accident or a clear decline in their mental acuity should prompt you to speak up. You want to have this conversation and find someone who specializes in professional financial help for seniors while they’re still able to be a part of the process. Along those lines, though, practice tact. Ideally, you want to get the ball rolling long before anything serious occurs. Even in the event of something like a fall or the beginning of an illness, remember that their egos may be a bit bruised as it is, so be careful how you broach this topic. No matter how old they get, they’ll always see themselves as the ones who are supposed to look after you. The article goes on to talk about how sharing details about your own finances may make it easier for them to ask for help if they need it or, at the very least, warm to the conversation. There are some bases that must be covered with your parents before you can move forward. Furthermore, you should help them organize all of their legal documents and have them scanned and stored in a secure place. Have the copies shared with their trusted loved ones. Just because they’re in their 70s, that doesn’t mean your parents need to stop looking toward the future. Stress this fact when you speak to them, so it’s not all doom and gloom. They still have a lot to be excited about and you helping with financial planning for your elderly parents should be seen as making it that much easier for them to enjoy this next chapter. One really simple but effective way to help them with their finances is to make sure they have online pay set for their bills. A lot of senior citizens don’t have online banking and may even be resistant to the idea, but this small change in their life will free up time and avoid the risk of any important bills going unpaid. Another good idea is to have them provide you with access to this account and any credit cards they may have, too. As you have probably heard, scammers love targeting the elderly. This despicable business is now worth billions of dollars to criminals every year. With their methods becoming increasingly efficient, it’s doubtful we’re going to see this trend reverse anytime soon. With access to their accounts, you can provide a second pair of eyes and look for any purchases that simply don’t make any sense and may be signs that your parent has been victimized. For the reasons we mentioned above and many more, professional financial help for seniors is becoming more and more popular. People are living longer, which makes it essential that they have help with their money when they may not be able to efficiently manage it on their own. Of course, many people look for this kind of help throughout all stages of their lives simply because financial planning is so important. A qualified financial advisor will also be able to handle the many tasks that you may simply not be able to carry out. For example, if you have a job, family, and are responsible for your own finances, it might be easy to forget to look in on your parents’ Visa bill every month to make sure everything is above board. You most likely also aren’t experienced in reviewing someone’s retirement plan or looking for possible investments. At Mooney Lyons, we specialize in helping the elderly with their finances. This includes understanding tax deductions, succeeding with retirement and more. 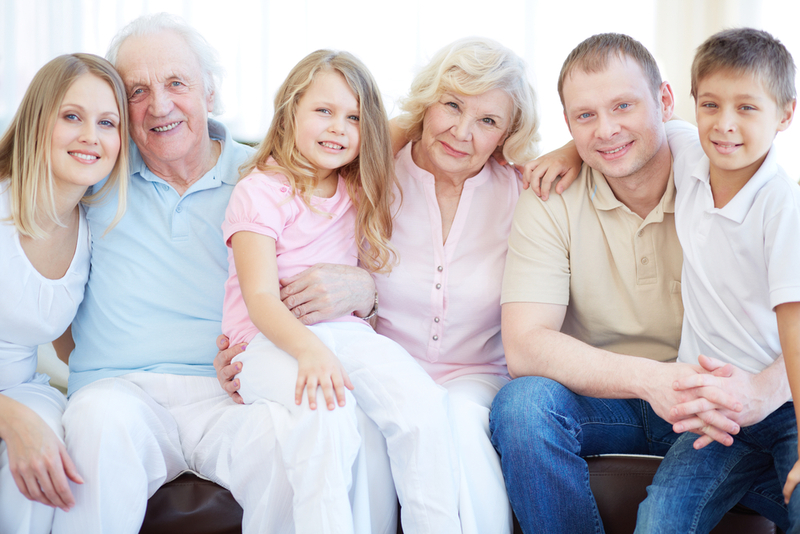 If you have an elderly parent who needs help with their financial planning, contact us today. We understand the sensitive nature of this subject and will keep that in mind as we devise an appropriate strategy for your loved ones. The opinions voiced in this material are for general information only and are not intended to provide specific advice or recommendations for any individual. Mooney Lyons and LPL Financial do not provide legal/tax advice or services.